"The Man Who Bakes Bread" is about the romance, truth and lies surrounding a cat that can transform into a human, and its owner. The premise begins with a cat that only protects and looks after itself, and then becomes a human male one day. It is based on an original Naver webtoon, "Welcome." The cat that sometimes becomes a man. He wants to become human for his owner, and in order to stay by her side, he starts living a double life. More actors are in talks to star in tvN’s upcoming drama “Man Who Bakes Bread” (literal title). “Man Who Bakes Bread” is a romance drama based on a Naver webtoon, which tells the story about a cat who can transform into a human and the cat’s owner. 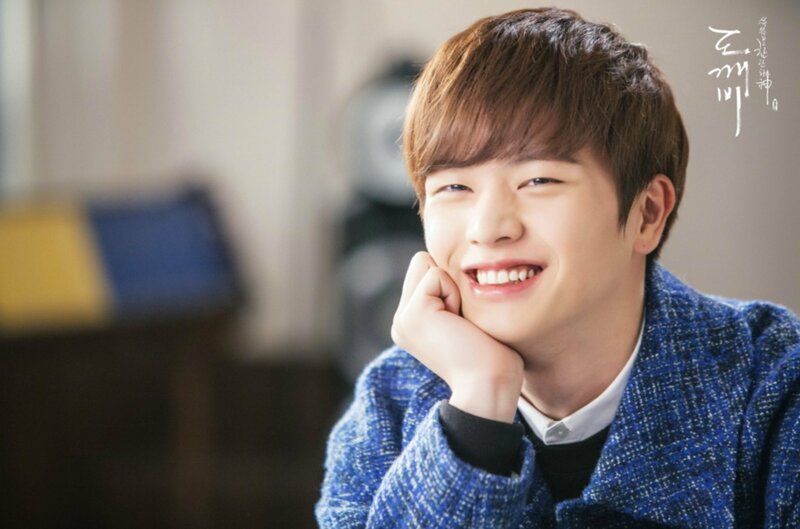 Previously, it was reported that BTOB’s Yook Sungjae is in talks to take on the role of Hong Jo, the cat that sometimes becomes a man. “Man Who Bakes Bread” is written by Joo Hwa Mi of “Marriage, Not Dating” and “Introverted Boss” and directed by Lee Jong Jae of “100 Days My Prince.” The drama is set to premiere in the first half of 2019 via tvN. (I want both Seo ji hoon and Yook Sungjae ) But I don't know about Park Eun bin. YSJ already rejected this offer.